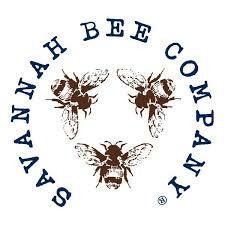 The SSSR is exactly what you would expect on coastal Georgia at the end of July, -sultry! The air is so thick with moisture you can cut it with a knife and wear it like a shawl, a long heavy, soggy shawl. So, if you’re looking for a sweltering good time then, look no further than this particular race! It’s morbidly sultry! This run represents the heart of the South in the middle of the summer! You’ll get no relief from the heat on this run…we guarantee it! 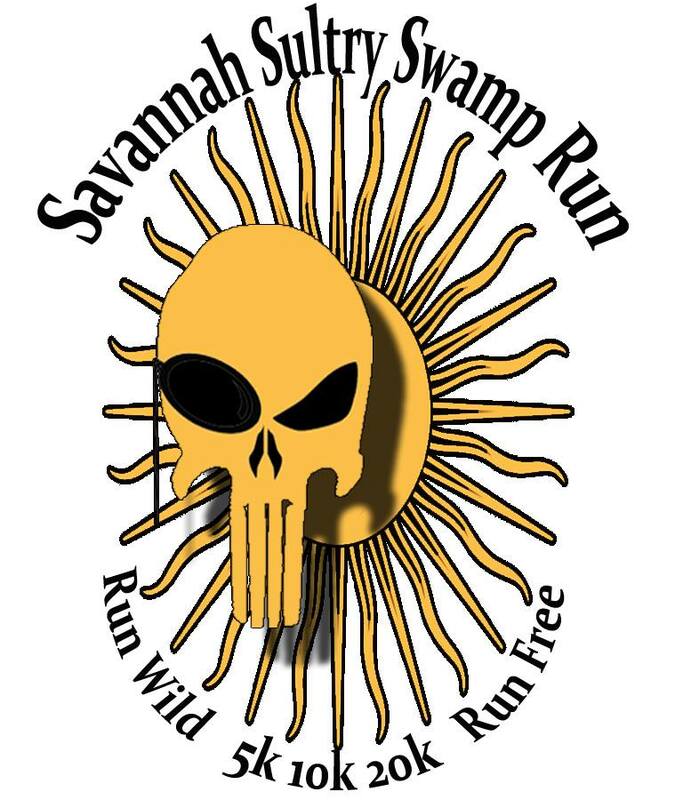 Add in some snakes, horse flies, angry fiddler crabs and an occassional ragged, rabid looking raccoon and we’re talking a hot to trot run! 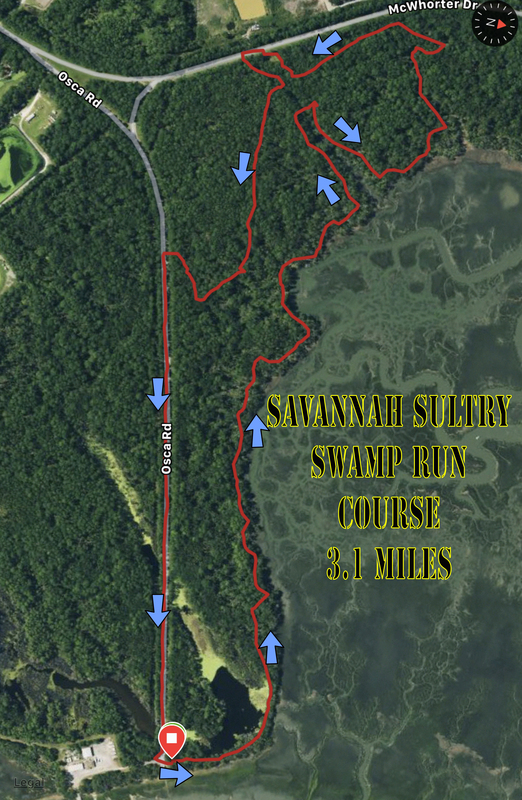 2.5 miles of the course winds through the woods and on a path along the Wilmington River. The last half mile and change is on open road just to make it a baking good time. So, come on down for a discomforting good time! Pick yer poison between the following: 5k, 10k, 20k. If you want my advice, pick the 20k, you’ll get more muggy bang for your buck! Race Location: Priest Landing trail system at the end of OSCA Rd. Race time: 8:00 am, all distances! Race capped at 50 runners. Trail Conditions: This trail is mostly single track. It follows the Wilmington River for about a mile before ducking into a thicker pine forest. As one would expect, areas of the trail are hard-packed sandy, rootie in sections and grassy. There are several wood bridges to cross. All finishers get beer pint glasses. The awards ceremony will be held immediately after the last runner finishes. Keeping with tradition, we’ll also award the person(s) that pick up the most garbage on the course! 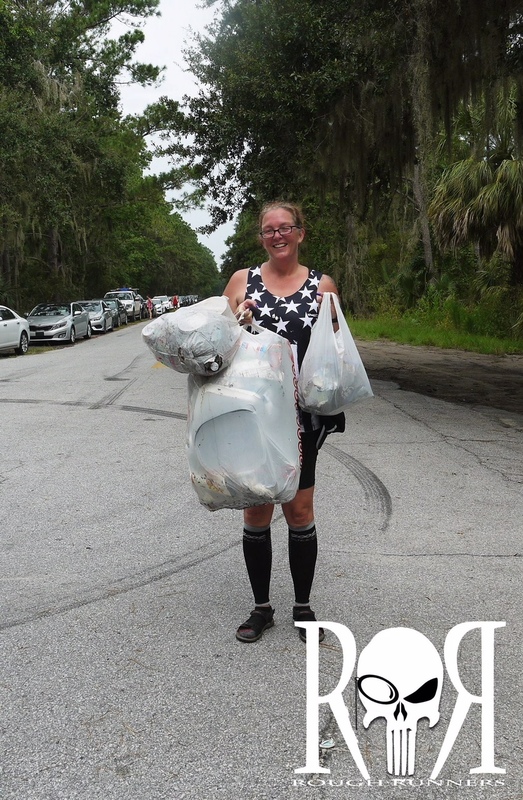 Last year’s trash queen, Michelle Vail. Do you have what it takes to unseat her from her throne? We would like to give a huge thanks to UGA for allowing this run at Priest’s Landing. Also, would like to thank Sega Sorba for creating and maintaining the trails at Priest’s Landing. Proceeds from this race will go to Sega Sorba. 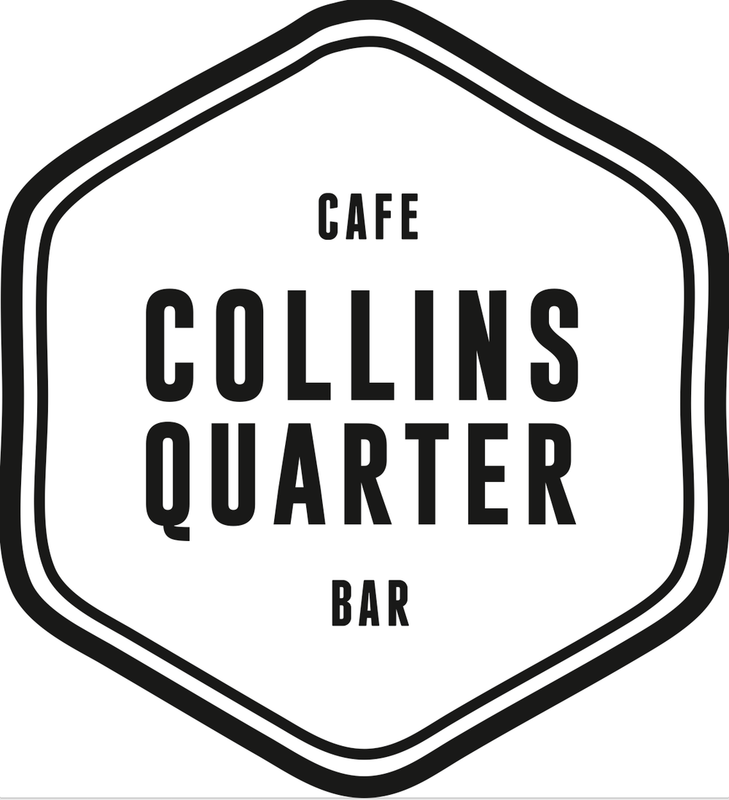 We’re excited to welcome Collins Quarter Cafe Bar as a sponsor! Collins Quarter has graciously given $50 gift cards to the top runners of the three distances of the Swamp Run! 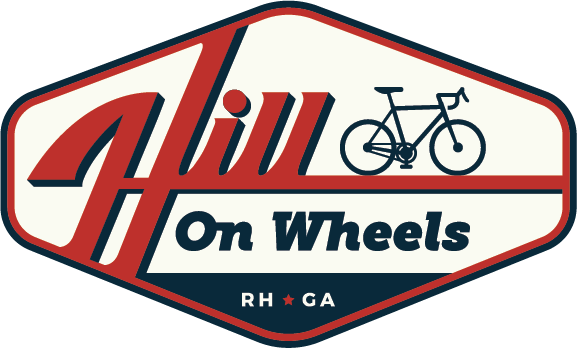 Also, if you present your race bib at Collins Quarters on the day of the race you will receive a 10% discount at the cafe!